Article written by João Del Valle, co-founder and COO at EBANX, and originally published on SmallBizDaily. Latin America might not be the first place you think of when you hear the word “ecommerce”, but it will be soon. Not only is the region home to Argentina’s multi-billion dollar ecommerce company MercadoLibre, but major players, including Amazon and Walmart, have already started to make their moves into the market, hinting at the region’s massive potential. Not to mention giants like AliExpress have been growing their presence in the region for some time now. For other retailers, the move of these giants into the region signals the chance to jump on the bandwagon, and take advantage of a number of strong, emerging consumer markets. But what should they know before they do so? Online sales in Latin America are expected to reach $118 billion by 2021. As a point of reference, this is just under what the United States sold online in the first quarter of this year. The difference? While the US currently leads in absolute sales, Latin America has much more growth potential. The market already has a similar number of online shoppers as the US, but they account for a much smaller percentage of the region’s total population. 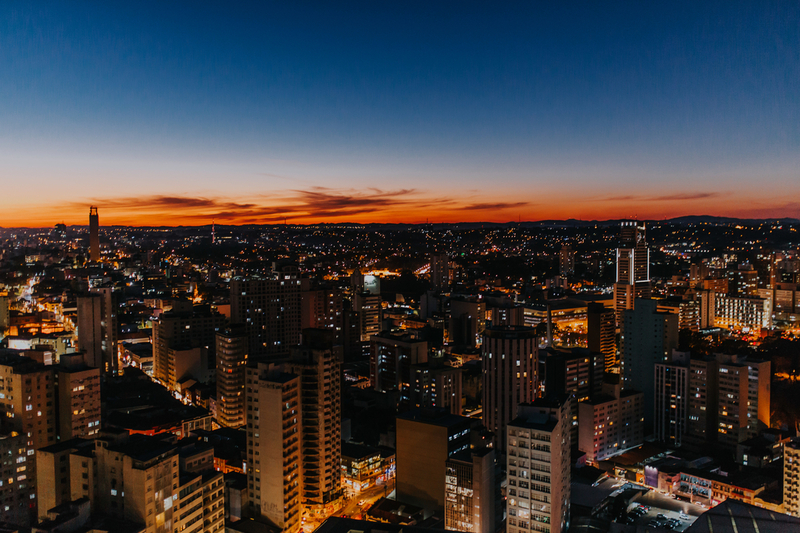 Additionally, Brazil has already earned its spot as one of the top 10 ecommerce markets in the world, and up-and-comers Argentina and Colombia have recently become two of the three fastest-growing markets in the world. Mexico also offers immense ecommerce opportunity as the second largest Latin American market behind Brazil. This potential is all thanks to the region’s rapidly expanding internet connectivity and smartphone usage, coupled with its citizens’ strengthening purchasing power. Latin Americans have thus revealed an emerging penchant for online shopping, with some markets, such as Mexico, boasting an impressive 75 percent of internet users shopping online in 2017. The ecommerce market in Latin America is also very similar to markets throughout North America and Europe. Latin Americans have a strong desire for international goods, but often don’t have them available locally. It’s for this reason that many of them travel to places like Miami to purchase goods they can’t find at home. And because many foreign retailers don’t ship to certain countries in Latin America, many choose to have their online purchases delivered to the US, and later couriered to their home countries. This is evident in the numbers, too. As a percentage, more online consumers in Latin America make purchases exclusively abroad than in any other part of the world. According to KPMG, of the region’s online purchases in 2016, 44 percent were imported, with nearly 60 percent of those imports coming from North America. For retailers, Latin Americans’ acceptance and preference for foreign goods means that products don’t need to be majorly adapted to meet the needs or tastes of the market. Of course, the language needs to be changed to Spanish, or Portuguese for Brazil, but the products themselves can remain more or less the same as they would be elsewhere. Nevertheless, the main challenge for online retailers looking to enter the Latin American market is navigating the intricacies of each of the region’s 33 countries. When it comes to paying for goods and services, each country in Latin America has a different currency, as well as a different method of conducting online payments. This often proves to be the biggest challenge, considering that many purchases throughout the region are made with cash, and many local credit cards don’t work on international websites. For this reason, it’s crucial for foreign online retailers to find local partners who know the ins and outs of local payments. Similarly, local partners should be used for customer service, which is a second major pain point for online retailers entering Latin America. Providing customer service in the local language – and that understands the local culture – is a must, in order to create a great customer experience. And knowing that Latin American Spanish and Portuguese differ from the European versions is a plus. Finally, logistics can be a major headache in most countries of Latin America when actually delivering the ordered goods to customers. Jose Fernando Nava, Latin America President for DHL Supply Chain Logistics, has even estimated that logistics costs can reach 15 percent of the cost of the sold merchandise. But again, striking partnerships with local delivery services can help lower these costs and facilitate the logistics process. While these challenges surely need to be considered when deciding to enter the Latin American market, there are ways to mitigate them and ensure that retailers’ ecommerce efforts in the region are successful. The opportunity is budding, so making the move now can put the brave at the head of the pack.